Concrete Your Due Diligence with Expert Inspection Services! Concrete Your Due Diligence with an Accurate and Affordable Professional Commercial Property Condition Assessment (PCA), Pre-Purchase Commercial Property Inspection or Commercial Building Inspection. 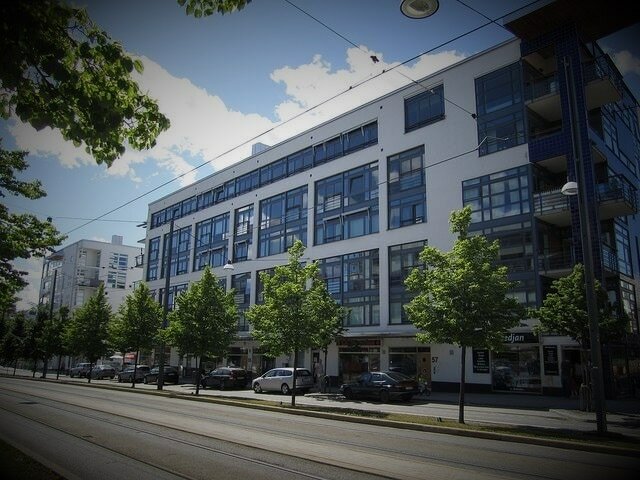 Epoch Property Inspections Incorporated provides Professional Pre-Purchase Property Condition Assessment (PCA), Commercial Building Inspection, Commercial Property Inspection and Real Estate Inspection for Commercial, Light Industrial, Storage, Retail, Mixed-Use, and Multi-residential buildings and facilities. Serving a variety of Clients including Owners, Investors, Property Managers, Lessees and CRE Real Estate Professionals. Whether you are just starting your first business, expanding your existing business, managing or looking to invest in a property, you need to know just what your investment will gain you. Likely, you will also need to satisfy certain lender requirements as well as plan for immediate, short term, and long term capital expenditures. We utilize numerous special tools and devices to aid in our inspections from electrical meters and high-definition scopes to thermal imaging and drone photography. 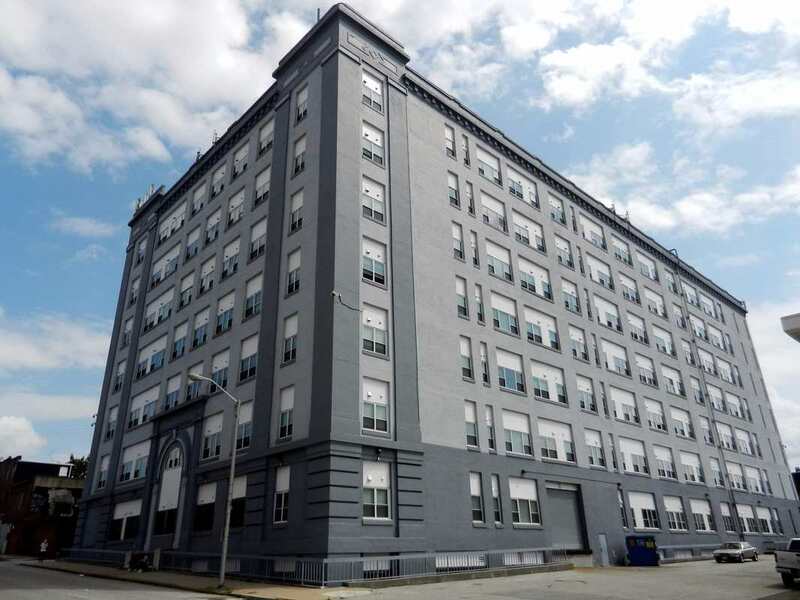 However, None of the aforementioned technologies are of much use in a property condition assessment unless you are first and foremost utilizing the only asset that really matters, a talented professional commercial construction inspection team. 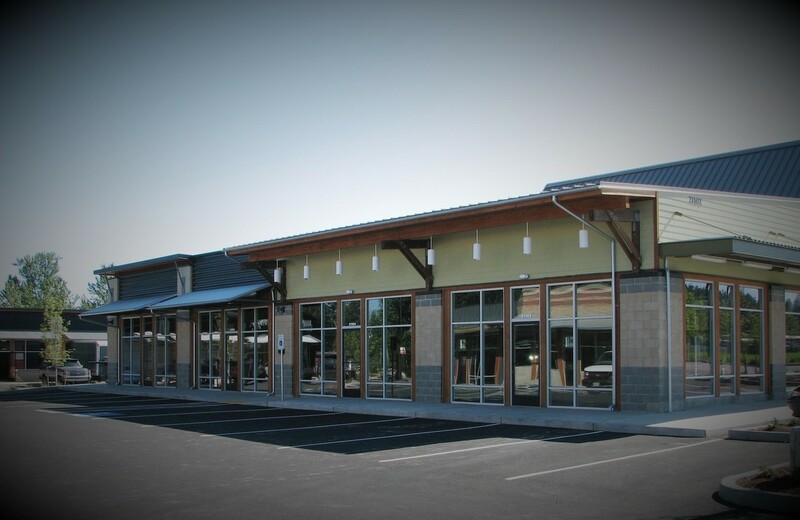 Our team is comprised of knowledgeable experienced members of the architectural engineering and construction communities so we can properly identify and address various types of Commercial Property Conditions. Your Pre-Purchase Property Condition Report (PCR) detailing the property and building conditions, as well as the systems therein will benefit you greatly in your negotiations, immediate repair needs and expense planning, as well as planning for future maintenance reserve expenses and even feasibility of desired upgrades. 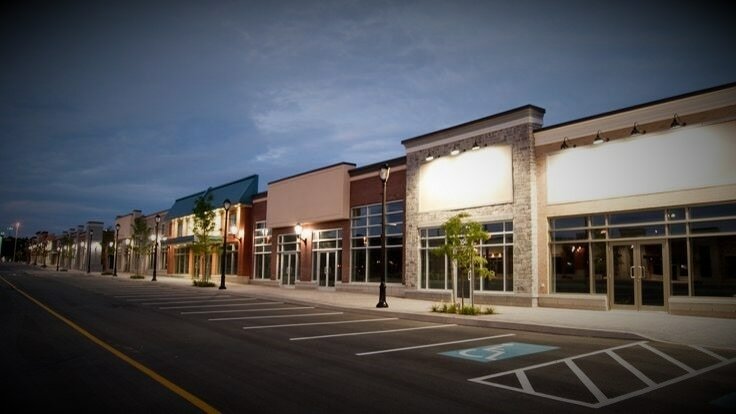 Minimize future hassle and save time and money by informing yourself and planning ahead now with our Accurate and Affordable Professional Commercial Property Inspection, Commercial Building Inspection or Commercial Property Condition Assessment (PCA) Services! ​ Our Services and Reports are absolutely head and shoulders above the competition in substance and accuracy and delivered in an interactive Adobe pdf format. Contact us for a Sample Report and Free Quote! Our Services meet and exceed the recommended standards of the latest published version of ASTM E2018 with Detailed Property Condition Reports (PCRs) derived from Professional Commercial Property Condition Assessments (PCAs). Pre-Purchase Due Diligence pertaining the overall condition of the grounds and building(s) and surrounding properties and topography. Determination of the types of Systems and Equipment installed and their general purpose and condition. Approximate age and typical serviceable life of installed equipment, and replacement costs where anticipated. Identify potential Hazards and Safety Issues as well as Basic Accessibility Issues. Recommendations to correct observed deficiencies, defects, or safety issues and deferred maintenance items. We are 100% construction document savvy with architectural engineering backgrounds. Architectural and Engineering drawing and specification review can be of great benefit to a Commercial Property Condition Assessment (PCA) and significantly enhances your Property Condition Report (PCR). We utilize only the latest RSMeans construction and repair data when costing any reported or recommended repairs, replacement or upgrades.​ This coupled with our extensive experience in commercial construction budgeting provides for a reliable and accurate repair and capital expense reserve analysis with realistic budgeting for what these expenses typically cost in the current construction climate in relation to the subject properties geographic location and market. ​Grounds, Drainage, Parking and Paving. Exteriors and Interiors Facade and Finishes. Doors and Windows Glazing and Storefront. Heating, Cooling, and Ventilation Systems. Plumbing and Venting Piping Systems. Fire Protection and Alarm Systems. Building Plans and Specification Review. Systems Typical and Expected Life Cycles. Immediate, Short term, and Extended Time Frame Cost Analysis for major repairs and Maintenance Items. Provide required documentation to satisfy lender requirements for property condition. Preferred or required by many lenders and Investors due to the standard professional guidelines and depth of research and cost analysis. Plan for necessary maintenance costs, immediate, short term and reserve for Ten or more years into the future. Plan for future build-out improvements or upgrades. Aid in identifying potential safety and accessibility issues. Identify Items of deferred maintenance that may need to be negotiated into contracts prior to a conversion. Can be combined with Limited Environmental Transaction Screening to save both time and money on a PCA/ESA Due Diligence package. Contact and solicit estimates from qualified licensed contractors for recommended repairs and maintenance. Follow-up inspections to verify recommended upgrades are properly executed by contractors are available for your peace of mind and may be documented in revised reports. Need more detail on What's included in a Commercial Building Inspection or Commercial Property Condition Assessment? - Click Here. Call Us today or fill out our Easy Online Contact and Quote form to learn more - Click Here! Plumbing and Venting Piping and Systems. Immediate needs cost analysis for major repairs and maintenance Items. Typically shorter time frame for scheduling of inspections and shorter report preparation requirement when compared to a PCA/PCR. Generally lower cost than a full PCA/PCR due to lesser preparation time, though also less detailed. Plan for necessary immediate and short term maintenance and repair costs, but limited with long term cost data. Aid in identifying potential safety issues. Can be combined with Limited Environmental Transaction Screening to save time and money on an Inspection/Screening Due Diligence package. 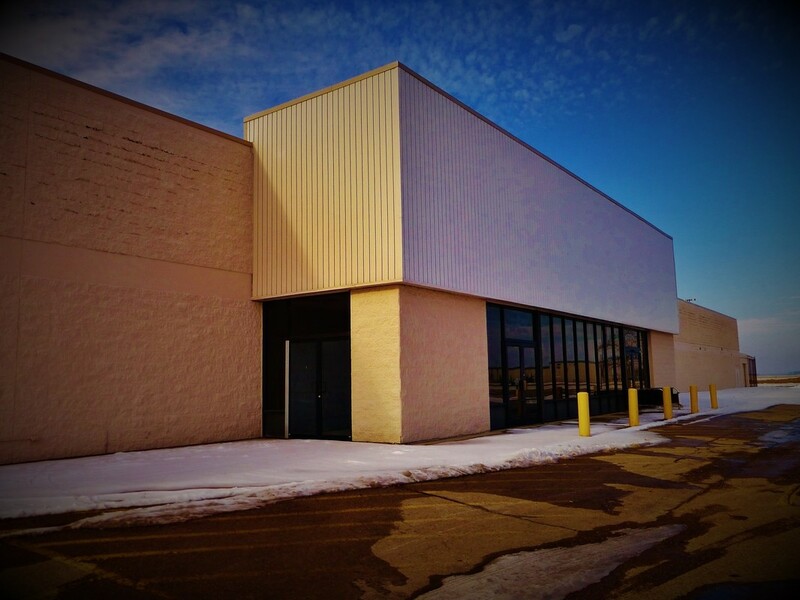 Purchasing a Commercial Property? Tight window for completing your Due Diligence before closing? What Will Your Immediate and Reserve Costs for Repairs and Maintenance be Moving Forward? 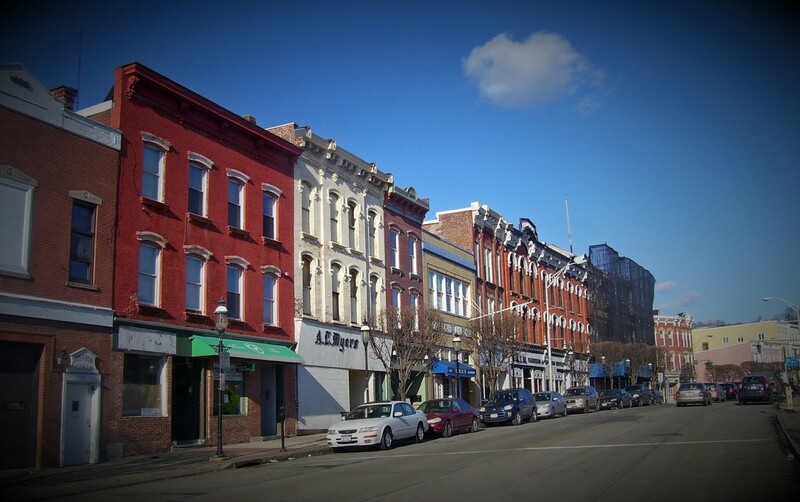 Need a Commercial Property Condition Assessment (PCA) or Commercial Property Environmental ? 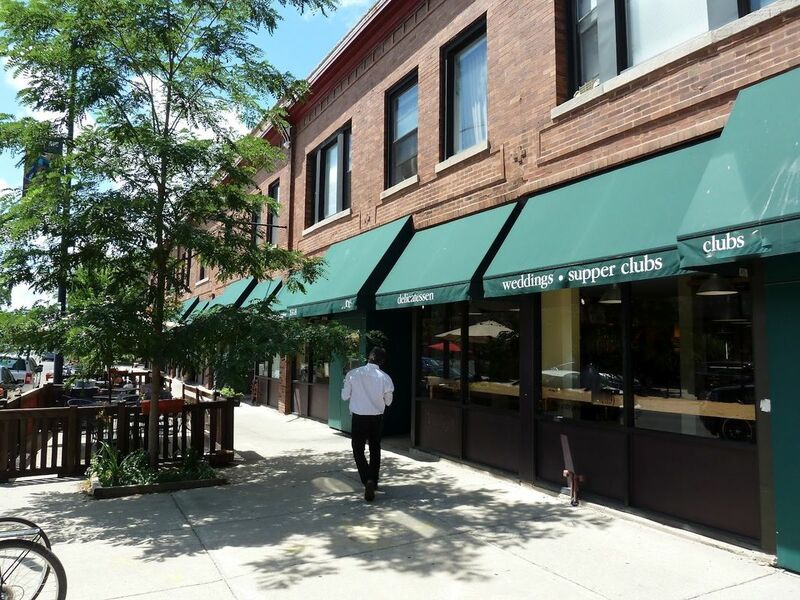 Do You Want to Review the Accessibility Compliance of your Commercial Property? Avoid paying more than fair value for a property - Condition, Condition, Condition! 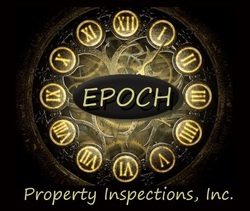 Epoch Property Inspections | Serving Chicago and suburbs, Milwaukee, Rockford, Illinois, Wisconsin, Indiana and much of the Upper Midwest | Contact Us for specific areas and availability and a free quote!